Over the past two months, I have been re-adjusting to graduate school, which has been a good test of my prioritization and time management. It has also reminded me of the importance of distinguishing between what I want to do and what I have to do. 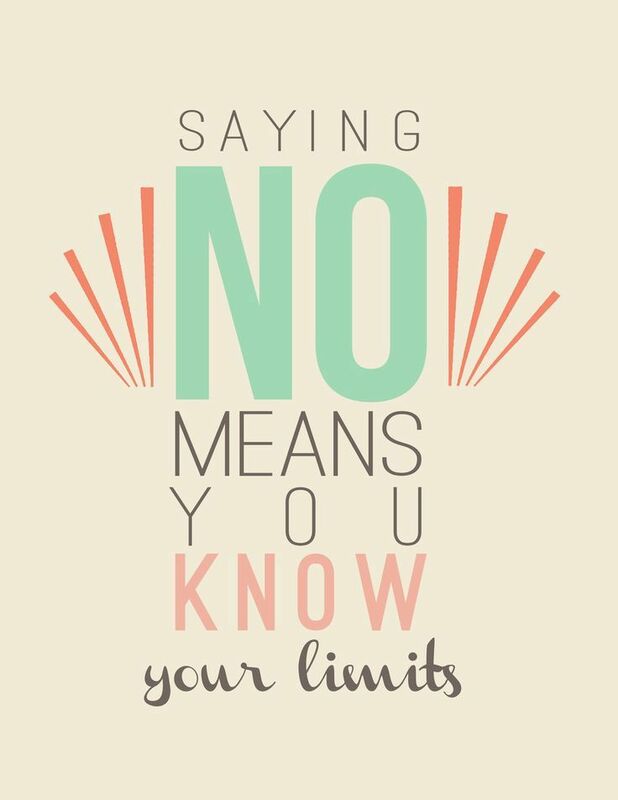 An exciting new experience for me has been finding the joy in saying “no.” I have been actively working on saying “no” to help myself slow down, not over-commit, and enjoy each moment for what it is rather than worrying about the next moment. I wanted to pass along a few “tricks of the trade” that have helped me say “no” and feel good about it. Set goals that are both professional and personal. Make sure you are balancing your time to incorporate both sets of goals and focus your time on those goals rather than other aspects of life. Regularly check-in on your progress. Structure your schedule by month first, then by week, and then by day. This will help you realize when you may be over-committing at one point of time and will help encourage you to plan for breaks and rejuvenation. Cultivate an attitude of gratitude. Appreciate what you have, rather than worrying about what you don’t have and having FOMO (fear of missing out). A grateful mindset will help you look at your life differently and not feel like you have to keep adding more aspects to your life to feel happy. Spend more time being still and reflecting. This has been a weekly reminder at my yoga class, to be still. I have realized that taking time to pause has helped me reflect and recharge so that I can be fully engaged in work and fun. I hope that these tips will help you slow down and enjoy each day. How else have you found joy in saying “no”?